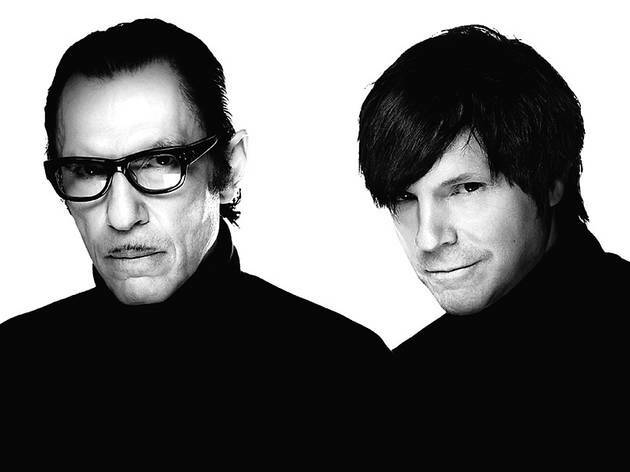 Groundbreaking L.A. art-pop outsiders Ron and Russell Mael steam back into town as Sparks. 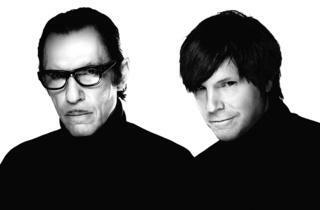 Nearly five decades into their career, the brothers are touting a newie, Hippopotamus, which finds them as mutinous and irreverent as ever. Turn up for oddball pop that is as intelligent as it is absurd.